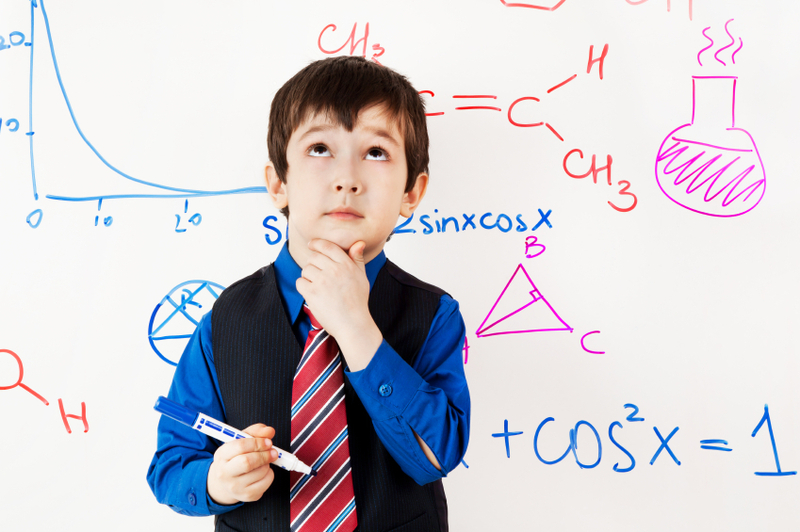 A 2012 study of child prodigies conducted by Joanne Ruthsatz and Jourdan B. Urbach found that all the children studied tested in the 99th percentile for working memory. Each of the child prodigies tested at what was considered a moderately elevated intelligence and exhibited high scores relative to their attention to detail. But the most exciting results were the working memory, with each child testing in the 99th percentile. This study helps confirm Bob Doman’s and NACD’s 40 years of experience of addressing and developing working memory in children. Having helped develop working memory in many thousands of special needs and “typical” children, NACD has had firsthand knowledge of just how key this vital function is to every aspect of a child’s ability to learn, think, and perform. NACD’s experience also suggests that the elevated intelligence and attention to detail exhibited in these children is at least in part a reflection of the benefits of their superior working memory. 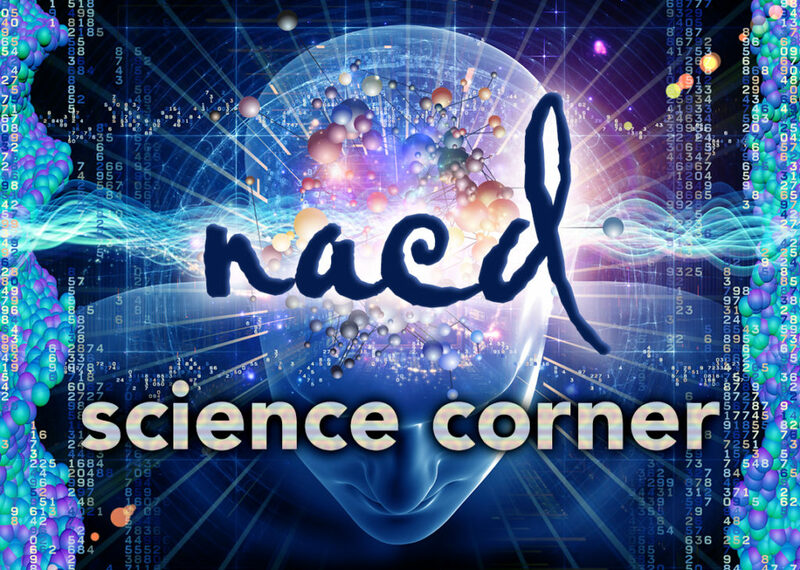 NACD has been at the forefront of understanding the tremendous importance of working memory and developing tools to aid in its development. The NACD Foundation Simply Smarter Project has been an attempt to heighten awareness of the importance of this essential neurological building block and to bring tools to the world to help take advantage of neuroplasticity and help everyone build their working memory.